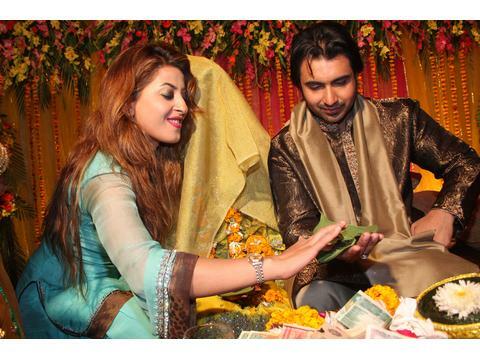 Lollywood Film start Sana and model Fakhir Imam have been engaged for over a year. The rasm-e-hina took recently took place. A huge number of film stars participated in the ceremony.